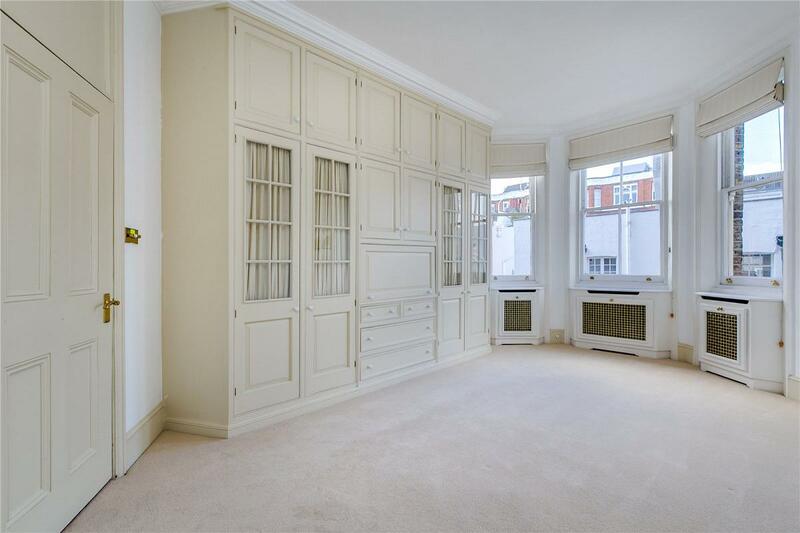 An exemplary three bedroom lateral apartment on the second floor (with lift) of this well maintained mansion block in central Kensington. 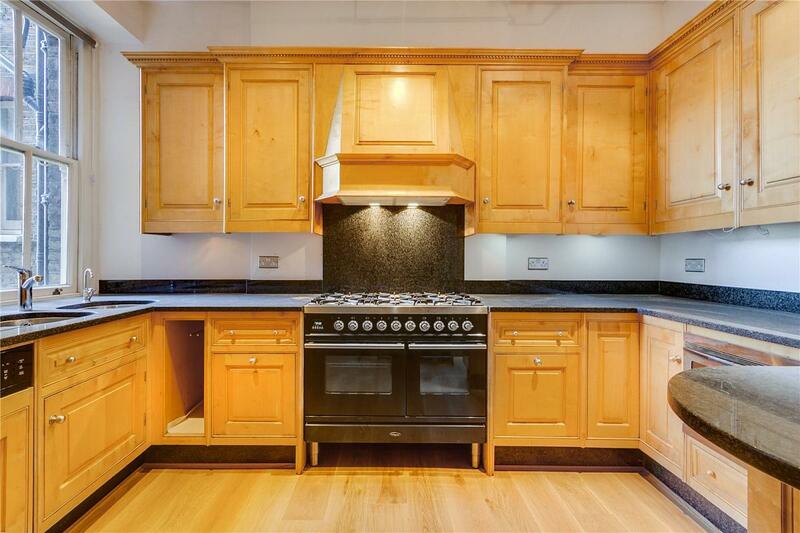 With superb proportions and an abundance of natural light throughout, accommodation comprises an entrance hall, two grand interconnecting reception rooms and a large eat-in kitchen leading to a separate utility room. 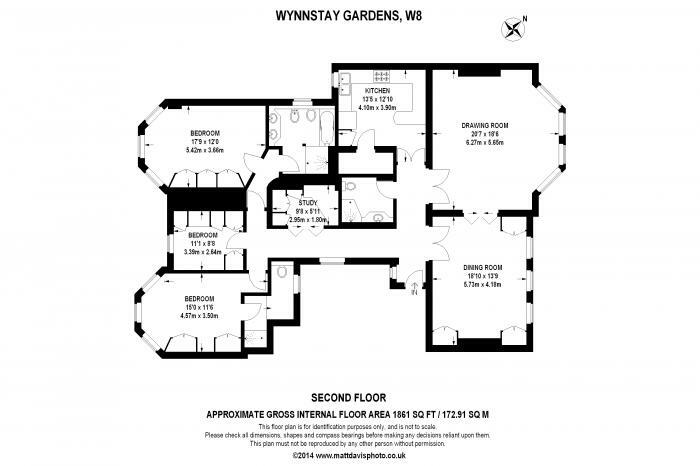 There are three bedrooms (two with en-suite bathrooms) and a further family bathroom. 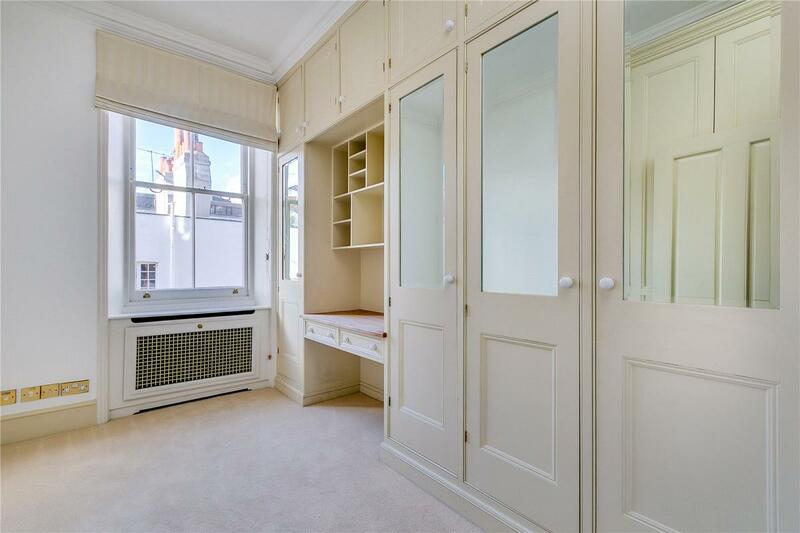 Further benefits include high ceilings throughout and ample storage. 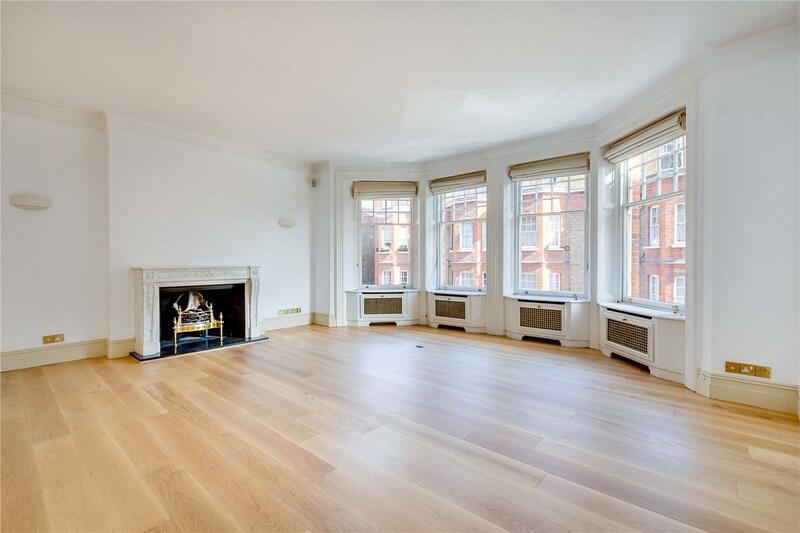 This is a fabulous family apartment and viewing is highly recommended. 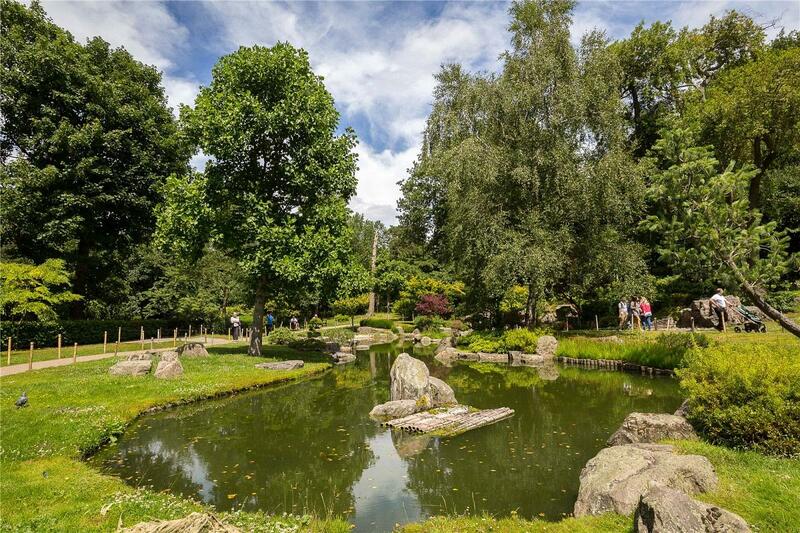 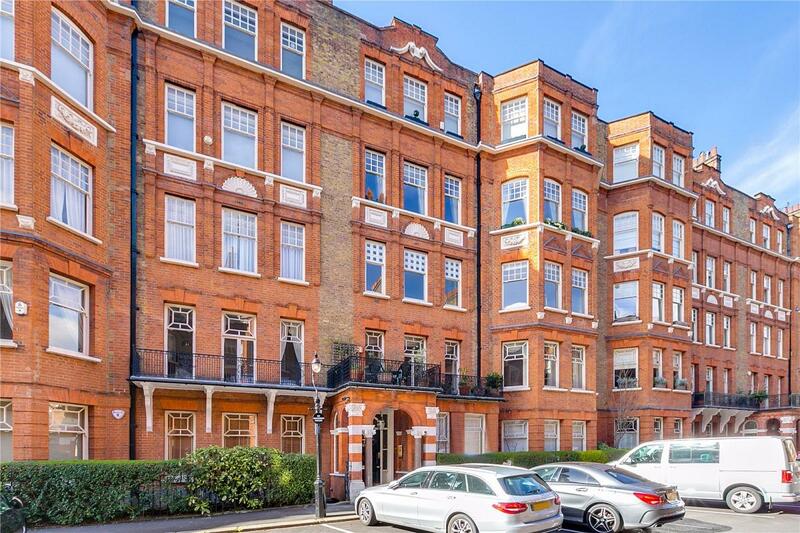 Wynnstay Gardens is superbly positioned on Allen Street providing easy access to the amenities and transport facilities on Kensington High Street, while Holland Park is only a short walk away. 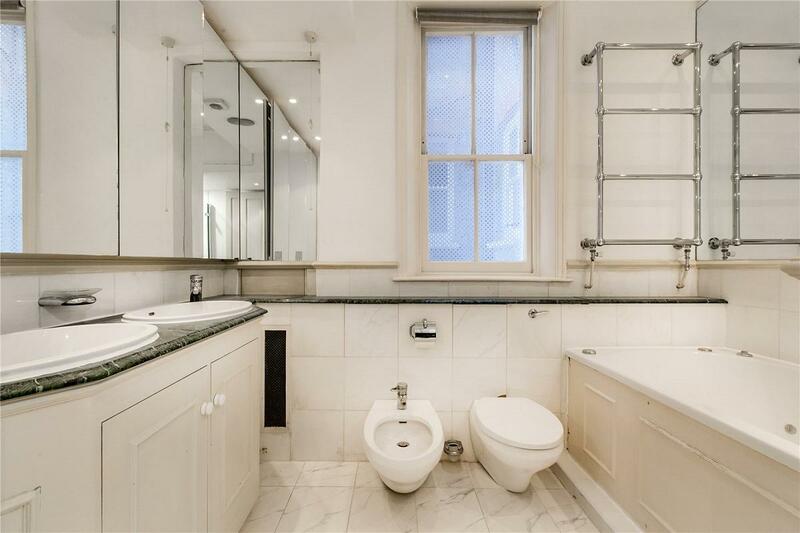 "An exemplary lateral apartment located on the second floor (with lift) of this highly sought after portered mansion block situated in the heart of Kensington."